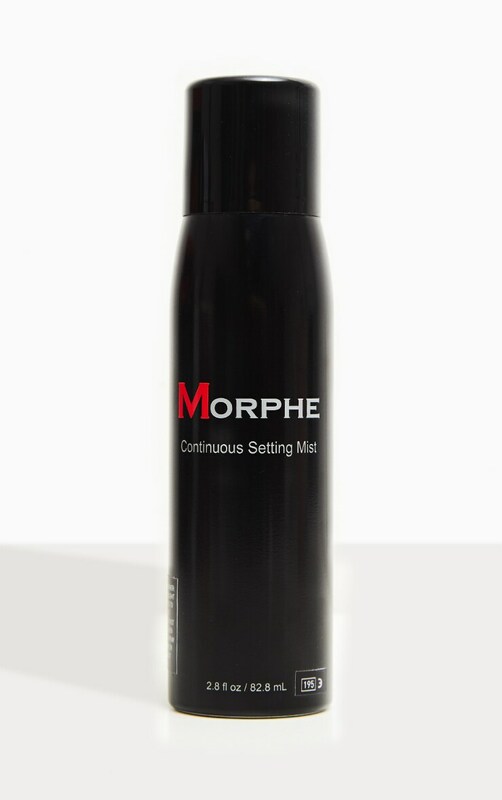 Say hello to your new favourite makeup setting spray and goodbye to melting, caking or fading. 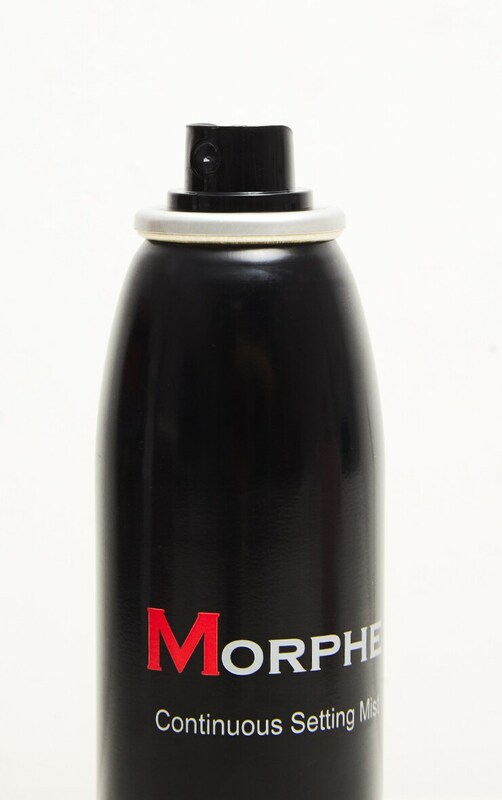 The micro-fine mist sets liquid or powder makeup with a radiant finish. You’ll be obsessed. Water, glycerin, butylene glycol, propylene glycol, carica papaya (papaya) fruit extract, Vitisvenifera (grape) seed extract, pathenol, phenoxyethanol, tocopheryl acetate, cucumis sativus (cucumber) fruit water, Disodium EDTA, PEG-40 Hydrogenated castor oil, PPG-26-buteth-26, rosa cenifolia flower extract, Enantia chlorantha bark extract, oleanolic acid, PVP, isododecane, trimethylsiloxysilicate, propanediol, decyl glucoside, fragrance.